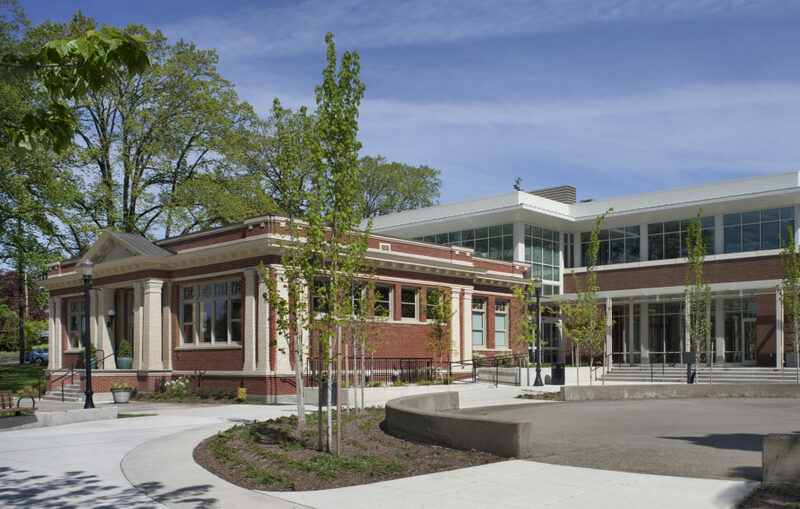 In 2014 Oregon City passed a bond to help fund the renovation and expansion of the community’s 1913 Carnegie Library, which is on the National Register of Historic Places. The 15,000 sf addition has a contemporary design that complements the historic American Renaissance architecture of the Carnegie. 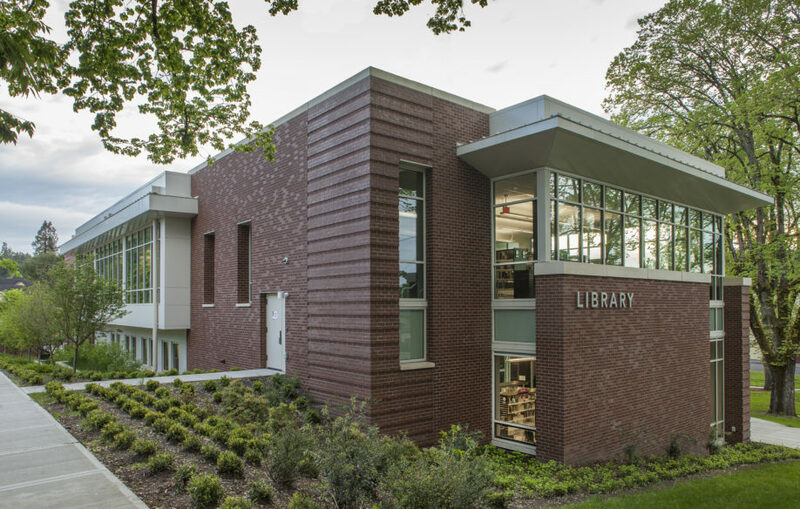 The project was phased and coordinated to allow the Library to remain operational in the historic building while the addition was under construction. 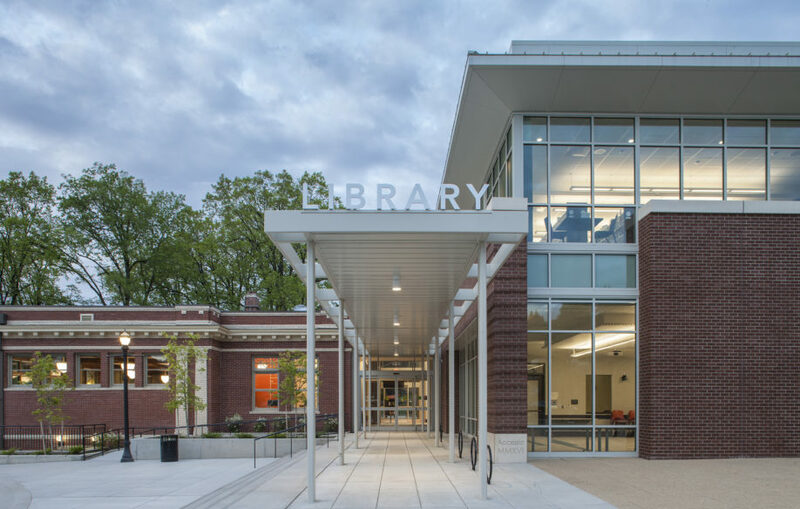 After relocating into the new space, the renovation of the Carnegie was performed.